The rain comes down with a cold bite. But, sometimes the sun shines brilliantly. 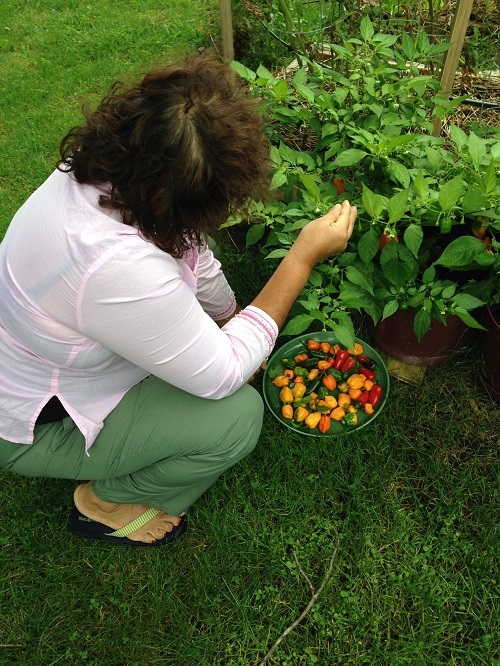 It’s harvest time in the temperate zone and that includes here in Michigan. Honey Crisp. It’s a type of apple that sells for a very high price because of the good taste. 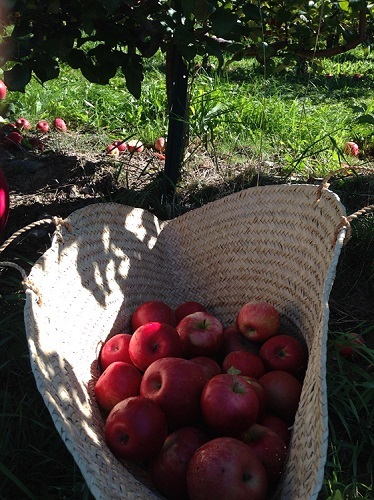 But, it turns out that you can go to orchards and pick these apples up from the ground for about 1/10 of the price. There they have been discarded by the pickers, for any slight blemish. What a treasure of goodness that is at risk of being lost. I hear that blemished apples used to be made into apple cider but that this is now disallowed. So, they are left on the ground.